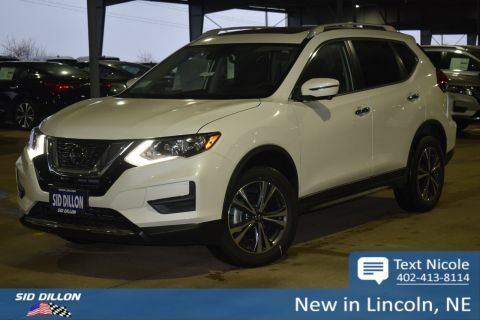 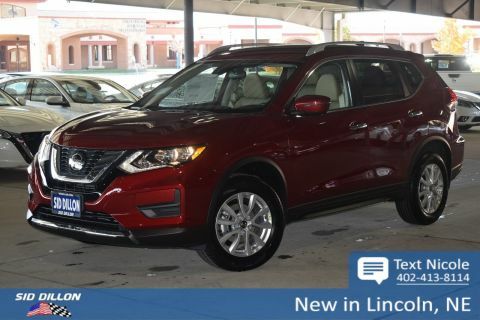 Safe and reliable, this 2019 Nissan Rogue SV comfortably packs in your passengers and their bags with room to spare. 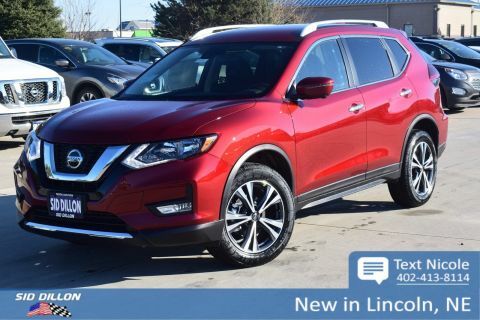 Tire Specific Low Tire Pressure Warning, Side Impact Beams, RearView Monitor Back-Up Camera, Rear Child Safety Locks, Outboard Front Lap And Shoulder Safety Belts -inc: Rear Center 3 Point, Height Adjusters and Pretensioners. 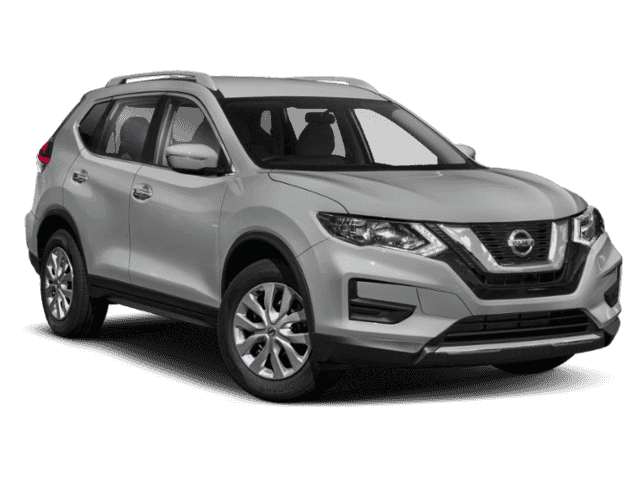 CHARCOAL, CLOTH SEAT TRIM, BRILLIANT SILVER METALLIC, [S10] FOG LAMPS, [L92] FLOOR MATS & 2-PC CARGO AREA PROTECTOR -inc: 2-pc front and 2-pc 2nd row floor mats, First Aid Kit, [B93] CHROME REAR BUMPER PROTECTOR, [B92] BLACK SPLASH GUARDS (SET OF 4), Wheels: 17 Aluminum Alloy.